Acoustic guitars with a bite. Nomad Union is a tight knit family of musicians that make their living from the road and live on their own terms. The artists pool resources, praise each other when morale is high, and pick each other up when morale is low. Nomad Union has an outpost in Toronto, Cape Town and Milwaukee. 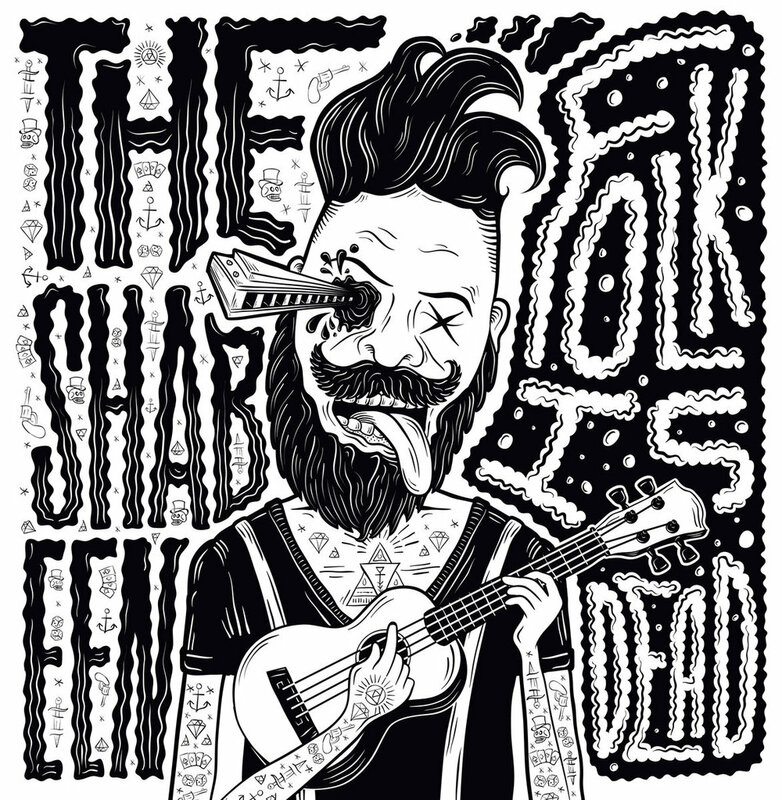 The Shabs is a Folk Punk duo out of Cape Town South Africa. They deliver melodic sing-a-long folk with the raw energy and DIY ethos of punk rock. The band never ceases to get a crowd to throw their fists in the air and sing along to their anthemic tunes. Toronto’s Rob Moir looks back at two consecutive years of life on the road with the release of his new album 'Adventure Handbook', which received high praise from Rolling Stone and Fuse. Few men tour as much as Rob. He has played over 1500 shows around planet earth. Brett Newski moved to Vietnam after becoming jobless, band-less, and girl-less in 2011. There, he wrote nearly 100 songs in the steaming city of Saigon for his release American Folk Armageddon. Newski now tours 200+ dates per year and has been featured on Rolling Stone, Paste, The Boston Globe, NoDepression, Guitar World, and Blurt Magazine. For fans of: Blink 182, Violent Femmes, Brand New, Cake, Weezer, Jonathan Richman & Frank Turner. Geek rock collides with alt-folk in Detroits scrappy ever-touring Frontier Ruckus. Some of the smartest lyrics in the game. FR has appeared at Bonnaroo & toured internationally since 2009.